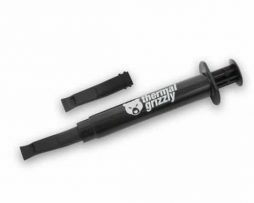 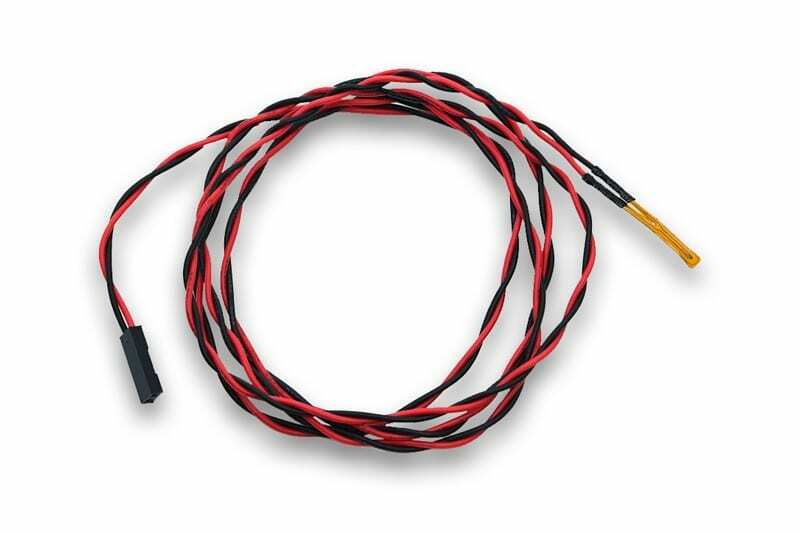 EK-Cable Temperature Probe 10k NTC is a precise 10kOhm NTC (negative temperature coefficient) resistive thin-film foiled temperature probe (thermistor). 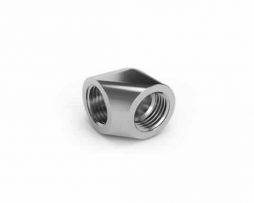 For use with EK-Ascendacy or compatible devices. 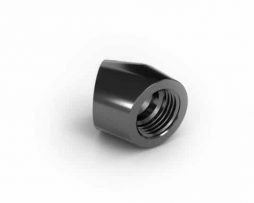 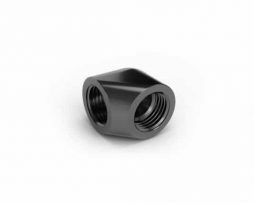 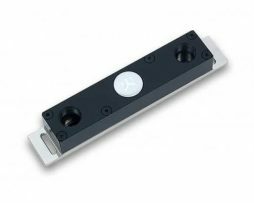 EK-AF (Adapter Fitting) is a 45° adapter fitting with two female G1/4″ threads.